2019 Hurricane Girls Volleyball Season & Tryout Info! Who Can Try Out: Girls entering 6th - 12th grades in the 2019/2020 school year who are home schooled or who are traditionally schooled but do not have a girls volleyball program in their school. Important ** Players are required to try out with specified grade levels. Players/Parents may not request to be included in a higher level tryout. We prefer to keep girls with their age level, but if there happens to be an open spot on JV/V, it will be up to the coaches if they would like to request to see a younger player. Our policy is that younger players would only be invited to move up if they would be considered a starter/top player on the higher level team. How Many Tryout Dates Need to be Attended: Though the girls are only required to attend two of the three tryouts, attending all three is best if possible. Each girl will be registered at the beginning of try-outs and given a number to wear. This same number should be worn to all successive tryouts attended. July 22 - Season will kick off with activities and Furman Camp the week of July 22. COMMITMENT: Commitment is key to having a successful volleyball program. Please consider carefully before tryouts whether the time commitment and cost of the program will be manageable for your family. Schedules will be sent out early in order for you to make plans to be at all practices and games. Although there are valid reasons for a child to have to withdraw from a sports team (injury, moving, etc. ), every withdrawal affects the team as a whole. We will be doing a fundraiser again this year to help deflect some of the cost. Tori has been playing volleyball for 16 years and was a setter through college. 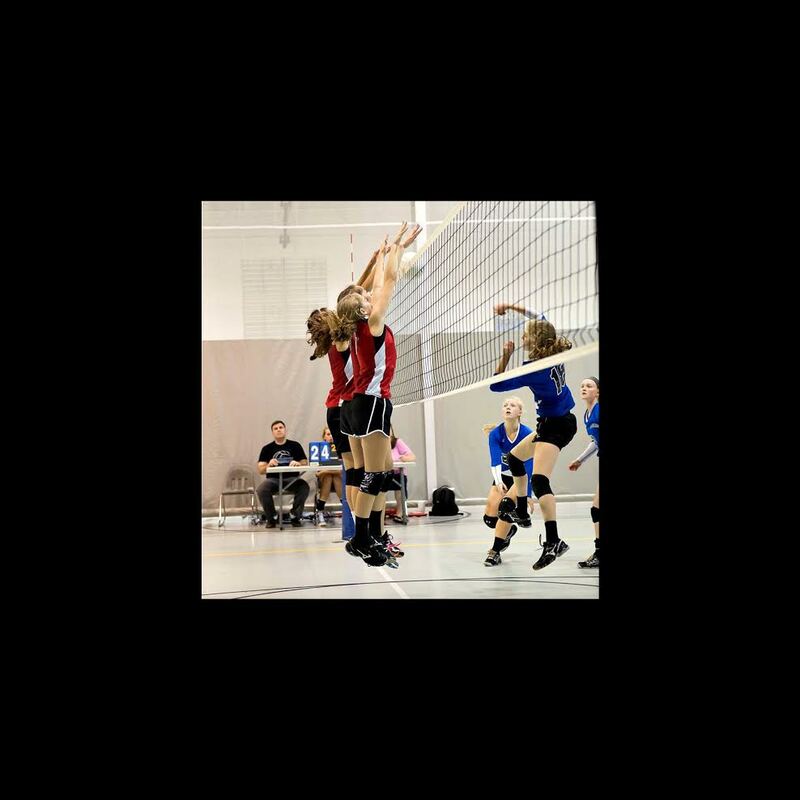 She has coached for Axis Elite Volleyball for 3 years and also enjoys giving private lessons. She doesn't have much free time but when she does get the chance, it's spent with her puppy, Apollo! Dave has been coaching volleyball since 2008. He found volleyball while attending college, and immediately fell in love with the sport. Although he never played on school or club teams, his passion for volleyball has been evident from the beginning - from playing countless hours in open gym in college, to outdoor summer tournaments and indoor winter leagues in Colorado, to coaching his daughter's rec league and club teams. His focus is now on instilling that passion and excitement in future generations of players through coaching. Dave has coached Club Volleyball since 2008 and High School volleyball since 2016. When he is not coaching (or working), Dave likes to chill at home with his wife and 2 kids...well, the 2 kids who still live at home. The other 2 are serving in the US Air Force in Colorado Springs, and he misses them very much. This is Coach Kerri's 10th year coaching with the Hurricanes. She has been coaching middle school for the last few years. That is where she started and although she has also coached JV, her heart is with the younger girls. She enjoys watching the progress throughout the season as they grow and develop their skills. She loves to go to volleyball games and tries to go to Furman or Clemson games as often as she can. She has been married 38 years in May. She and her husband Bill have 4 children -- three girls and a boy. They are expecting their first granddaughter in August, so she's looking forward to having a future volleyball player. Her coaching philosophy at the middle school level is to teach good fundamentals and love of the sport as well as stressing how can we incorporate our love of Jesus into volleyball.